I don't travel all that often, but I'm as old as Moses so I have found myself looking for a place to rest my head for the evening, other than my own bed, on several occasions. Oh, and I'm cheap so almost all of those places have been 1/2 star accommodations at best. This last Friday I found myself in the thriving metropolis of Rexburg Idaho. Yes, it's as small as it sounds. 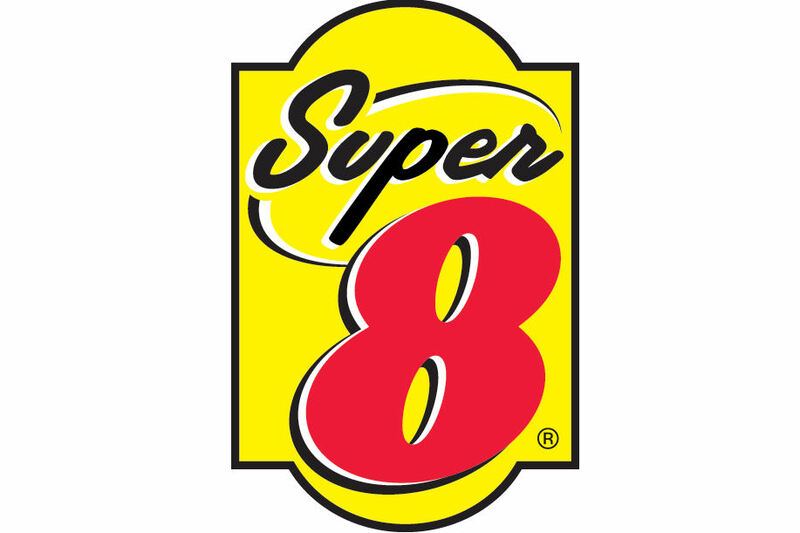 I was pleased as punch to find that there was a Super 8 Motel in Rexburg. Out of all the places I've stayed at, I think Super 8 Motels have been the best of the worst. I've stayed at Super 8's in Manassas Virginia, San Antonio Texas, Indianapolis Indiana, Vancouver Canada, Los Angeles California, Salt Lake City Utah, Burley Idaho and now Rexburg Idaho. I've enjoyed my stay at each and every one. Price-wise they are a little more than Motel 6, but they are infinitely better. I absolutely hate Motel 6, but that is a different review. 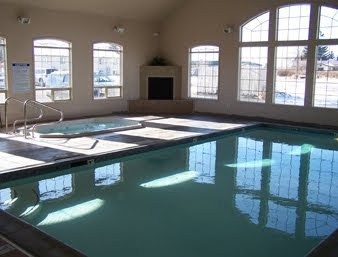 Almost every Super 8 has an indoor pool and hot tub. They are all clean. The beds have been comfortable, the rooms sufficiently big. Some even have recliners in them. They have bath/showers rather than just shower closets, so that's a bonus. Cable, WiFi and Continental Breakfast is all included. I didn't have a black-light with me, but lets be honest, who wants the results of that? I wouldn't want to put a black-light on my own bed let alone a motel bed. 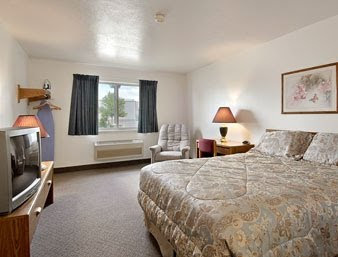 Now in rating Super 8 I'm going to do so in the fairest way possible which is rate it compared to other motels of its class. They are not ideal. They are not all that great really. They are not even as good as 2-star accommodations. 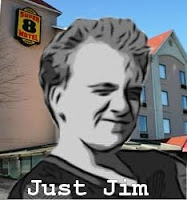 BUT compared to the other motels that match this description, Super 8 is ReviewSpew All-Star all the way. If you have $75 or less to spend for a room for the night, I would recommend Super 8, every single time.